The hotels located in the city are largely favoured by business rather than leisure travellers. There are numerous budget hotels near Gatwick Airport that are generally used by travellers who are in transit in London en-route to other cities in the United Kingdom. 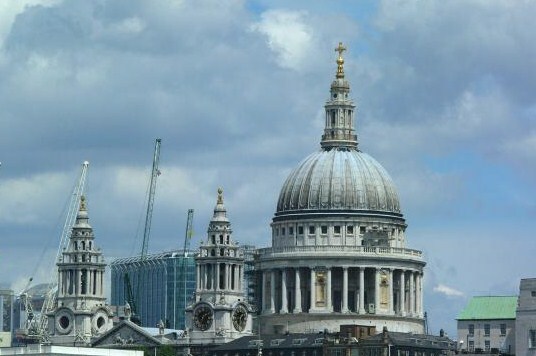 You will find most of the city’s main attractions, restaurants and shopping locales in Central London. I stayed at the Best Western Phoenix Hotel which is a one-minute walk to Whiteleys Shopping Centre. It is easy to go around due to its proximity to the Bayswater Underground Station. London offers sightseeing attractions that cater to your taste and preferences. I have seen most of these popular attractions. They are equally interesting, so take your pick and make a plan. 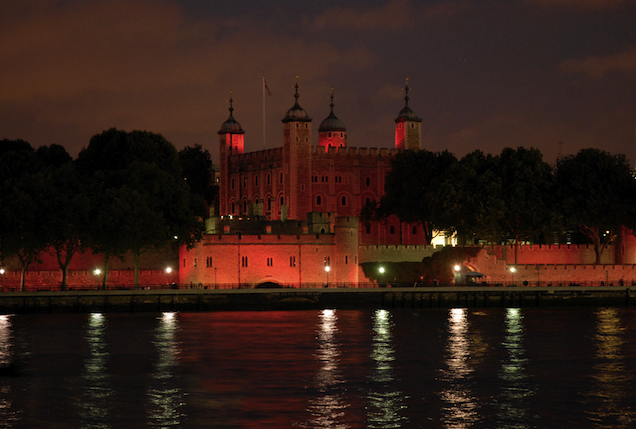 The Tower of London is a UNESCO designated World Heritage site and one of the most famous fortresses in the world. A historic castle situated in Central London just a stone throw from River Thames in Central London. It is open all year round except from the 24th to 26th of December and 1st of January. 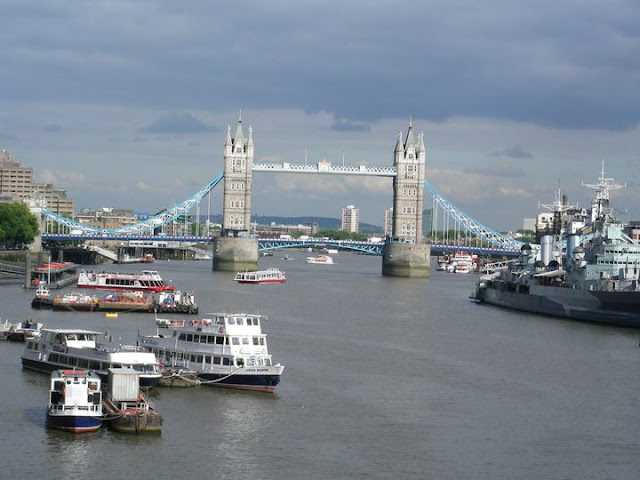 Go walk to the Tower Bridge before or after your tour of the Tower of London. As I walk on the Tower Bridge, I was thinking of the misconception that it is the London Bridge. The London Bridge is the next bridge upstream crossing the River Thames. When you visit London, spend some time walking at the London Bridge and you will find a good view of the Tower Bridge for taking photos though there are too many people who walk past the bridge during rush hour. It is a busy street but I was able to get a good view of the Tower Bridge. I have posted a photo of the Tower Bridge to avoid confusion. The London Eye is an extraordinary piece of engineering design and architecture located on the banks of the River Thames. I did not have the guts to ride on this giant Ferris Wheel although it is one of London’s newer attractions and it was already there on my last visit. I was intrigued with what I hear that on a clear day, the riders enclosed in its high tech pods can spot sights like the Windsor Castle, which is located at a distance of 40 km from London. This is an exciting experience if you are not afraid of heights. 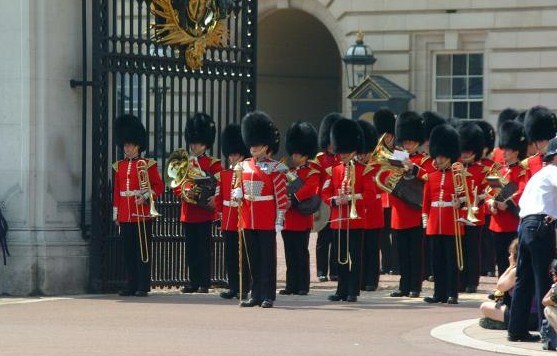 ‘The Changing of the Guard’ ceremony takes place on the grounds of Buckingham Palace, every morning at 11.30 am in the summer. It attracts huge crowds and features the new guards who march to the Palace from the Wellington Barracks to replace the old guards who then return to the barracks. I have witnessed this ceremony a couple of times and would be interesting for you if it is your first visit to London. The Royal Wedding of Princess Diana and Prince Charles was held here. This magnificent domed is adorned with murals. It offers various sites like the Aspe, an American Memorial Chapel, the Quire and the Whispering Gallery. I went inside on my first visit and just passed by on my second. Make sure you visit the Cathedral at least once. If you are into museums, London offers Natural History Museum, the British Museum, the Victoria and Albert Museum, Tate Modern, Tate Britain, the Museum of London, the Imperial War Museum and major galleries like the National Portrait Gallery and the National Gallery. You may want to stroll the gardens of London like Hyde Park, Regent’s Park, Green Park, Richmond Park, Bushy Park, Greenwich Park and Kensington Gardens, all of which have their own unique attractions and should be experienced. Due to its popularity as a vacation getaway and be able to cope with thousands of passengers, London is served by its five main airports namely the Heathrow, Gatwick, London City, Luton and Stansted Airports. I never use Heathrow because of its throng of passengers. I always land at Gatwick on all my trips to London. I feel more comfortable in this airport and have the convenience travelling to the city centre. Luton and Stansted airports generally welcome low cost carriers like EasyJet and Ryan Air that offer connections to various European destinations. These airlines are excellent choice for budget-conscious travellers. Getting into the city centre from these airports is also relatively easy because most of them are served by high speed express trains like the Heathrow Express, Gatwick Express and Stansted Express which provide convenient connections to the city. Apart from these express trains, London’s extensive public transport system which consists of surface trains, public buses, coaches, and the Underground Tube also serve the airports and other parts of the city. London is home to several upscale iconic department stores like The Selfridges store, which is housed in a grand multi-storey building on London’s main shopping area of Oxford Street. It is perhaps the most well known shopping district in the heart of Central London because of its accessibility to public transport. Harrods is located in the upscale London area of Knightsbridge and House of Fraser which are well known with shoppers all over the world. I went to Harrods on my first visit and tried House of Fraser on my second. I find House of Fraser a convenient place to shop and more affordable. I bought a Diesel red t-shirt at a discounted price. Other attractions that I have not mentioned and I don't want you to miss are: Madame Tussauds, Big Ben, House of Parliament, Piccadilly Circus, Trafalgar Square, Hyde Park, Westminster Abbey, British Museum and the City Hall. I don't want you to miss the events that is happening in England, not to mention the many attractions that should be more 'attractive' now. These information will, in a way, help you stay comfortably in the city. Hope my travel blog helps in making your trip to London a bit easier. Send me a message when you are back and share your experiences with our fellow travellers. Have a safe trip! Our fellow travellers will realize the difference between these bridges when they come visit London. I always want to stop in London because it is the city where I can have easy access to other European countries. Thanks Catherine for dropping by. Me too when me and my family choosing a country for vacation we always choose London. Because there are so many attractions and I love to take some picture out there. London is indeed one of the best destinations I ever visited. I was there very recently, it's my third. I am glad you enjoyed the city too. Thanks Britany for your views.